Law student Erol Incedal has been cleared of charges which alleged he planned a terrorist attack, including a plot to murder former Prime Minister Tony Blair. 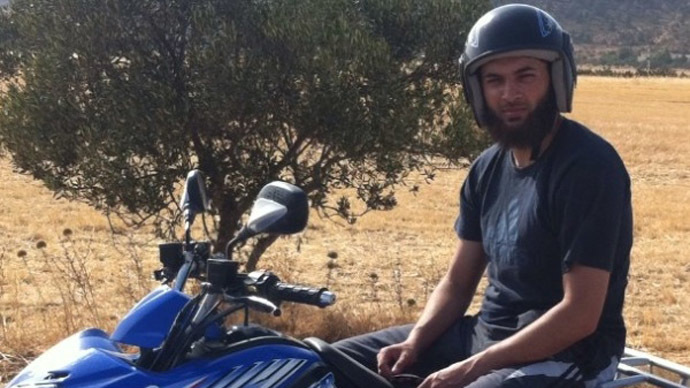 Incedal, 27, a Turkish-born British citizen, was cleared of preparing acts of terrorism in a retrial at the Old Bailey. The original trial caused controversy because it was held mostly in secret. On September 30, 2013, Incedal's car was pulled over by police in west London. The address of a property belonging to Tony Blair and his wife, Cherie, was found during a search of Incedal’s car. During the trial, the Crown Prosecution Service (CPS) claimed that Incedal was plotting a Mumbai-style attack in the UK. Police planted a listening device on his car. In a series of recordings, evidence was gathered suggesting Incedal hated the police and white people in general. Arrangements to purchase a gun and ammunition were also recorded, Sky News reports. However, Incedal later said he planned to carry out an armed robbery with the gun. The jury deliberated for more than 27 hours before delivering a “not guilty” verdict against Incedal. He broke down in tears when the verdict was given. Despite having now been cleared of planning a terrorist attack, he was found guilty of possessing bomb-making instructions at his first trial in November 2014. At his retrial, the jury claimed he had a “good excuse” for possessing a bomb-making manual. He will be sentenced Wednesday alongside co-defendant Mounir Rarmoul-Bouhadjar, also 27, who had earlier pleaded guilty to having an identical manual. The case had unprecedented levels of secrecy and most of the trial had been held behind closed doors. The details of the accusation can still not be reported, but will come under review Friday. Media lawyers argued that an entirely secret trial would set a dangerous precedent and went against the principle of open justice. Therefore, three Appeal Court judges allowed a small group of journalists to listen to parts of the trial and carry out some limited reporting.